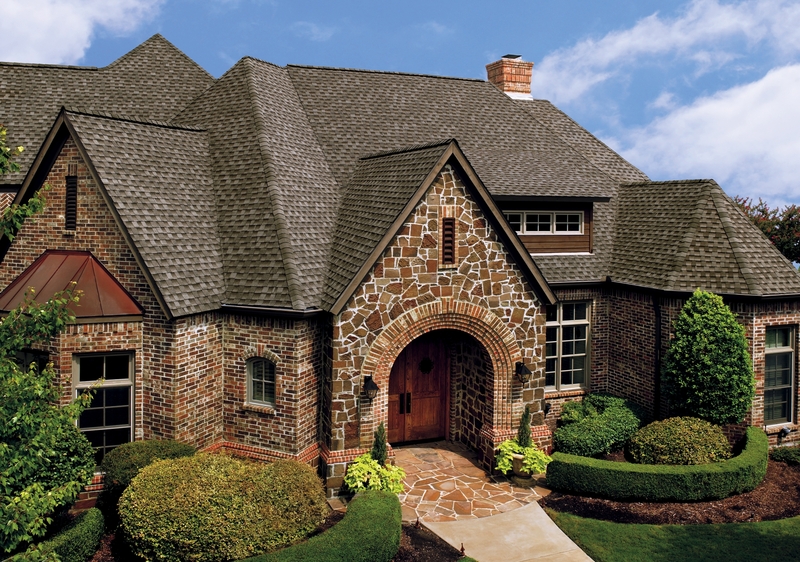 Our roofing options prove that while asphalt shingles are economical, they don’t need to be boring. 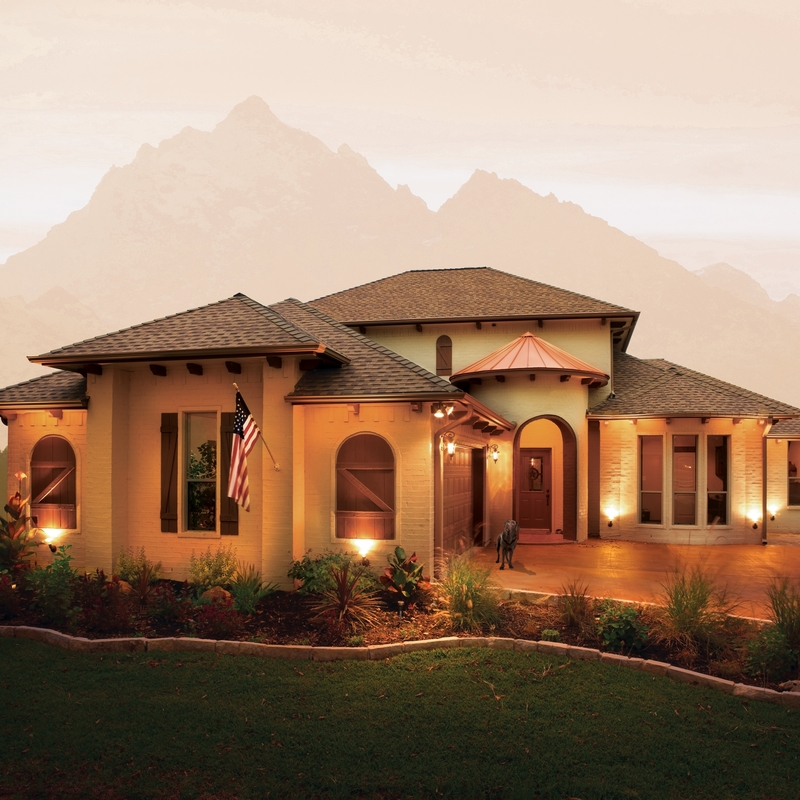 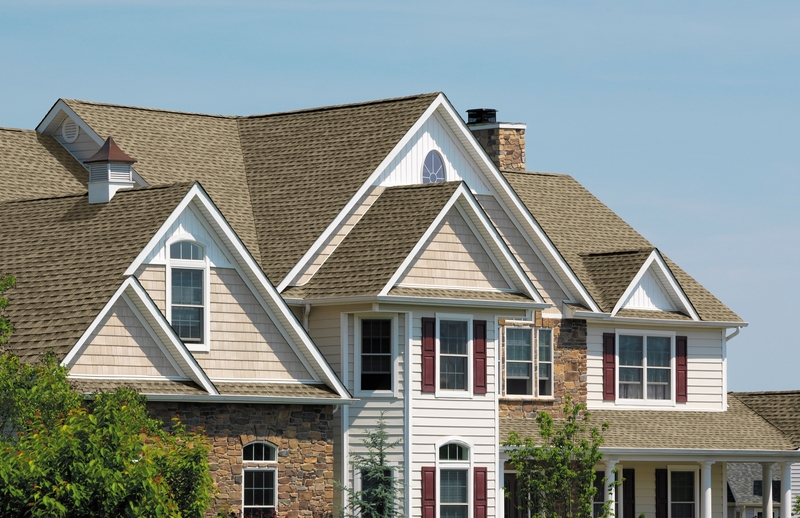 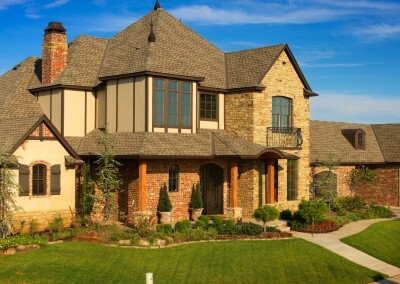 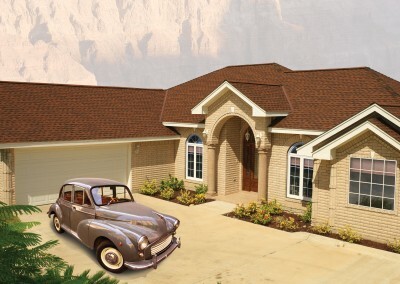 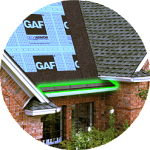 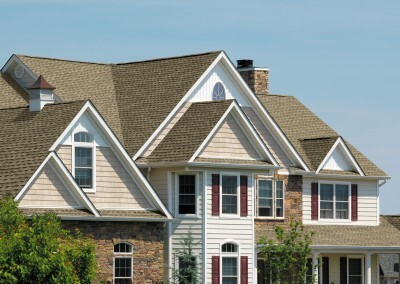 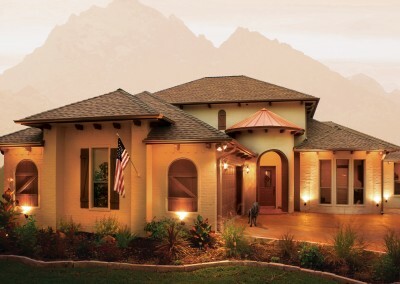 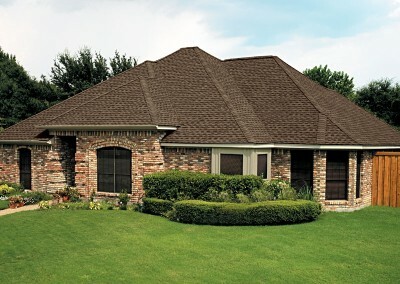 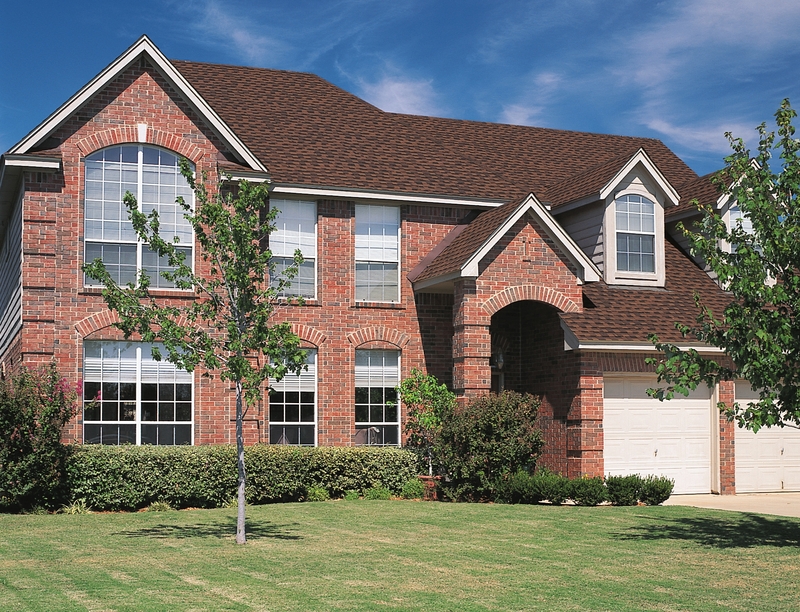 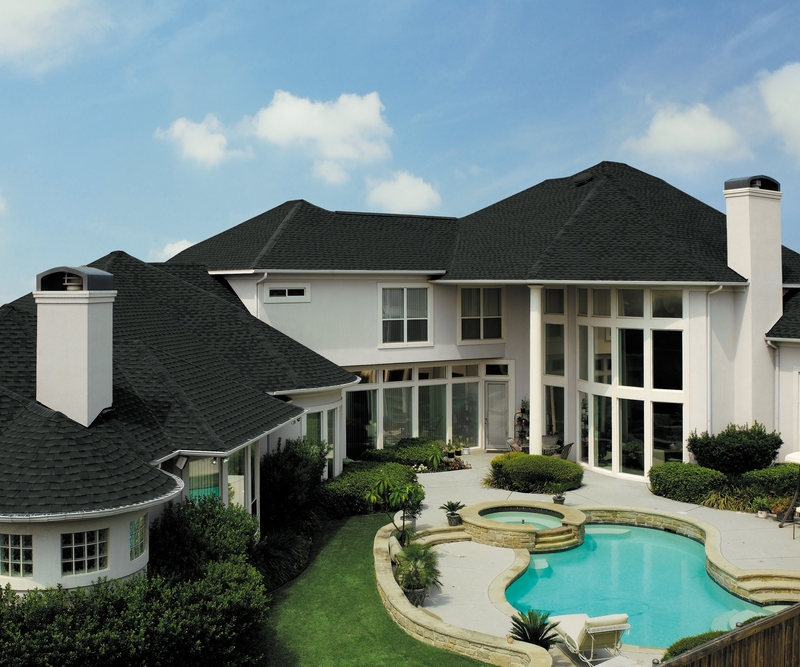 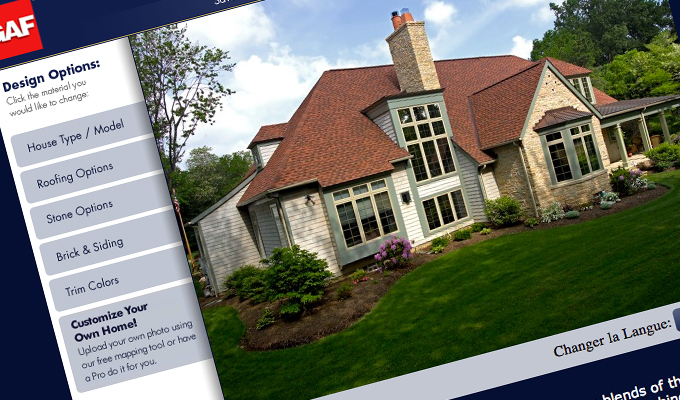 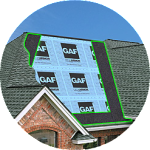 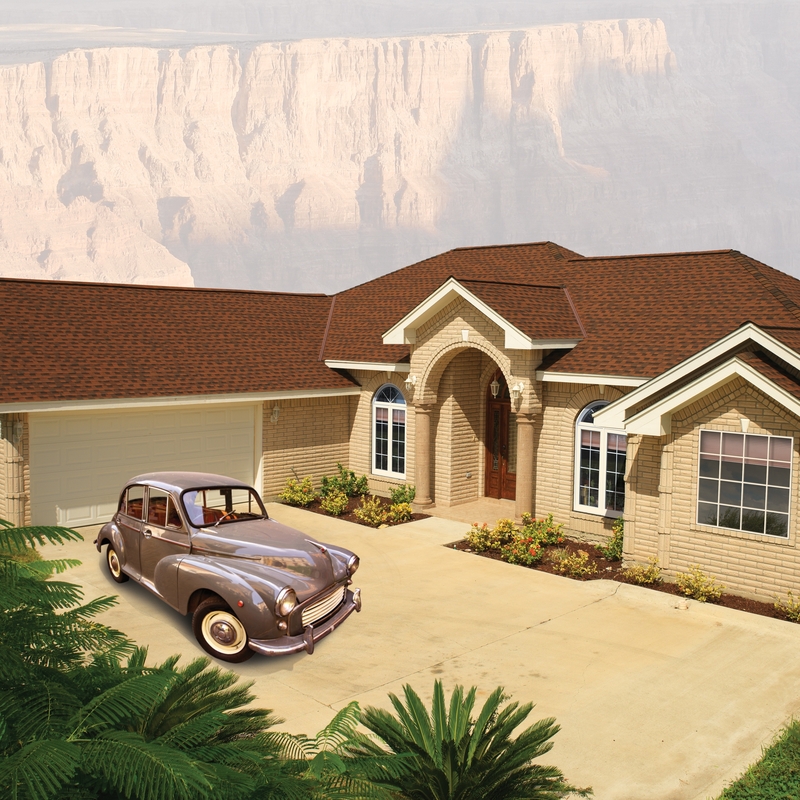 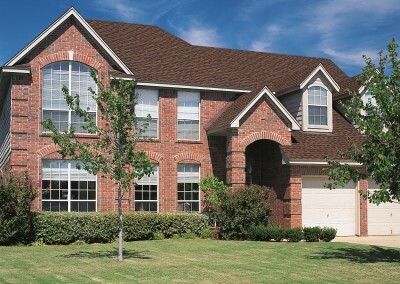 GAF offers you many great lifetime shingle choices including Timberline® Shingles with Advanced Protection® Technology. 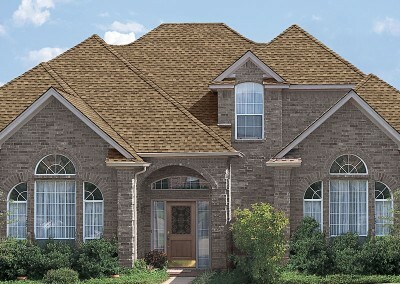 They’re the #1-selling shingles in North America! 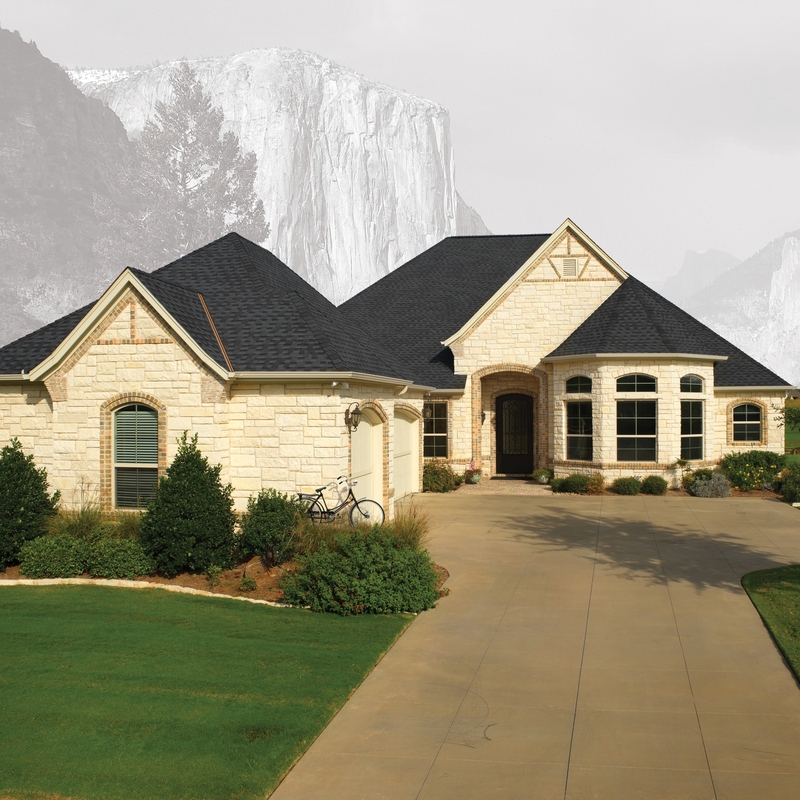 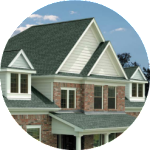 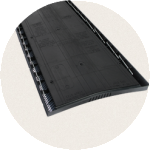 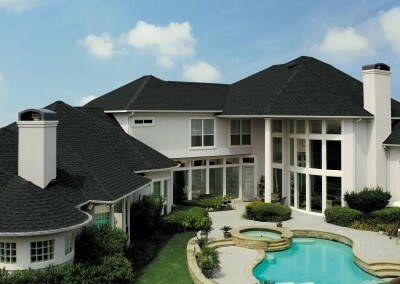 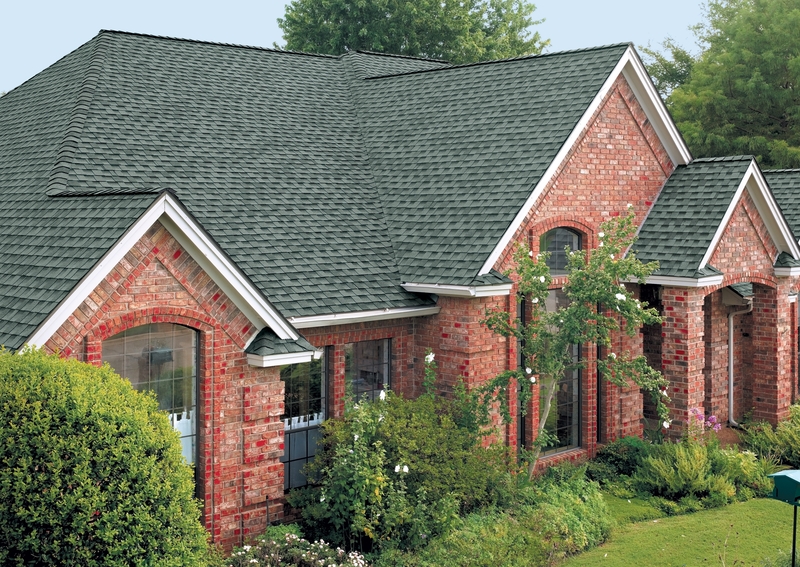 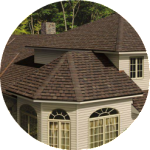 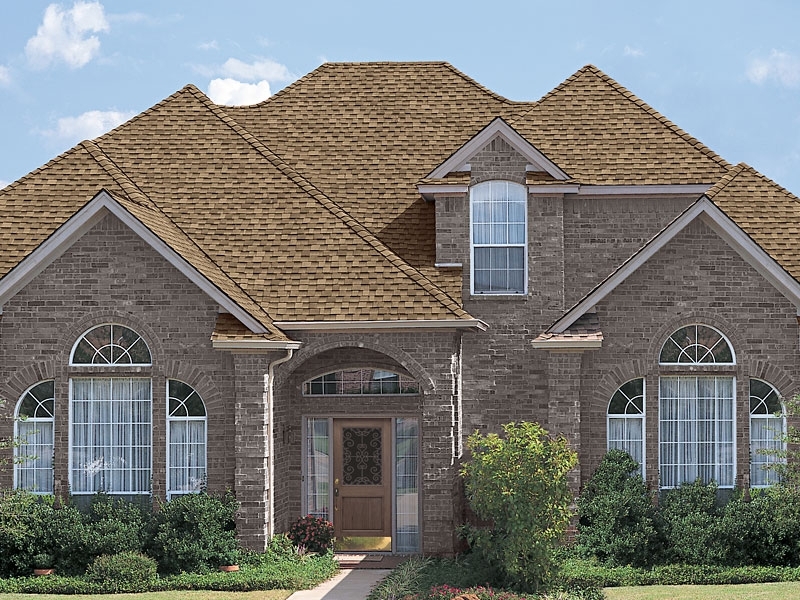 Choose from premium asphalt shingles that emulate the look of slate or wood shakes. 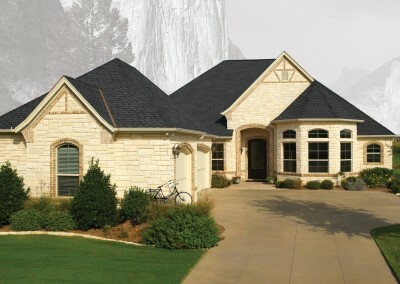 Protect your home with Timberline, a brand so popular that it’s called “The Taste of America” because it’s currently America’s #-1 selling shingle! 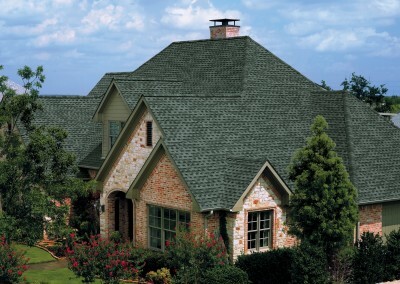 Enhances the beauty and value of your home while guarding against leaks at the hips and ridges. 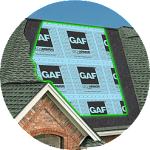 Install To protect. 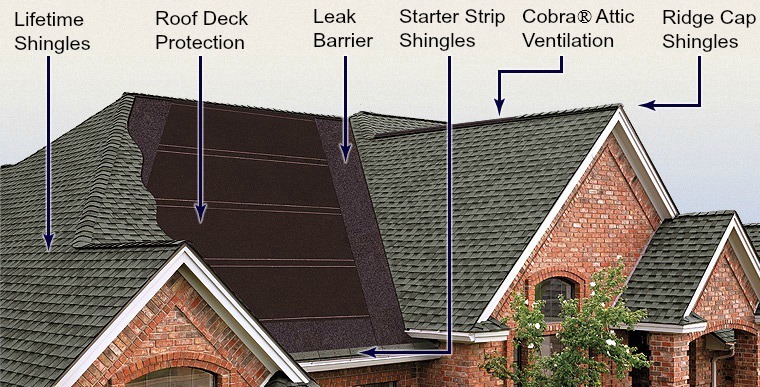 Install to Invest. 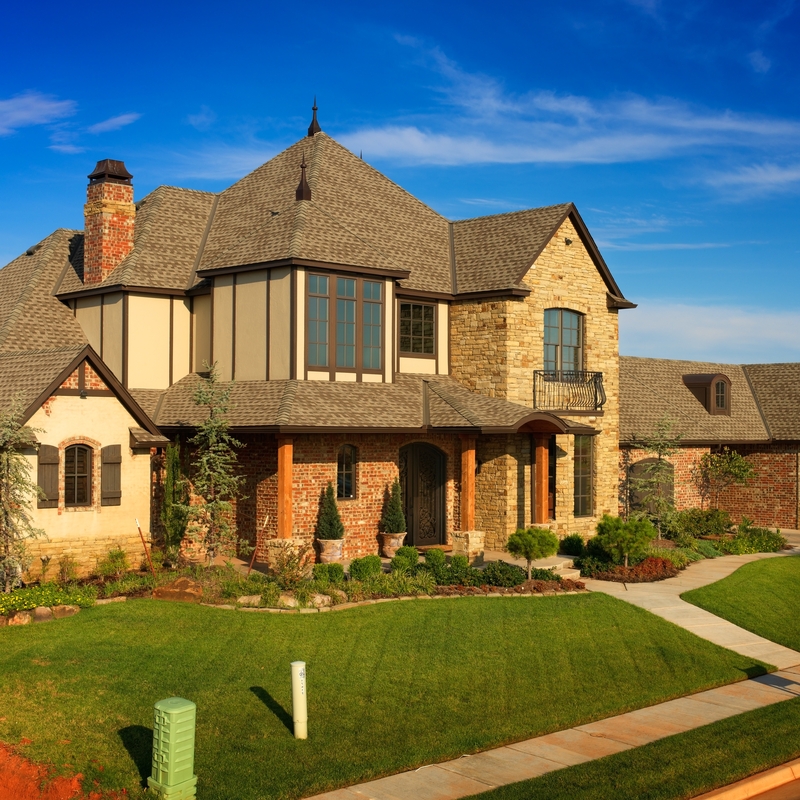 Install to Impress. All of our roofing systems are backed by a lifetime workmanship warranty. 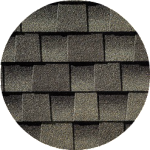 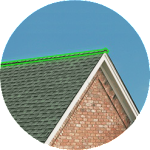 For more information on our pro-rated shingle warranty please visit our warranty page which can be found here.